Bellow you are going to find a selection of images with black flowers, these are really useful to develop or send certain types of messages, it is true, this color of flowers is a synonym of sadness, discouragement or disappointment, but with the correct expression are also perfect to surprise that special person. There are different kinds of flowers; roses, orchids, exotic flowers and some others, you just have to choose the best one for you and for him or her. 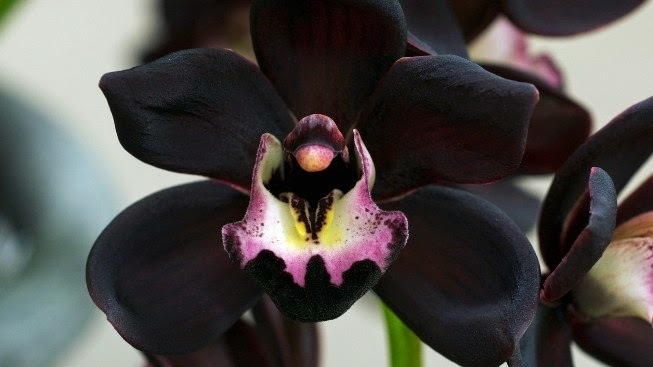 A stunning black orchid with a purple, white and yellow central part. 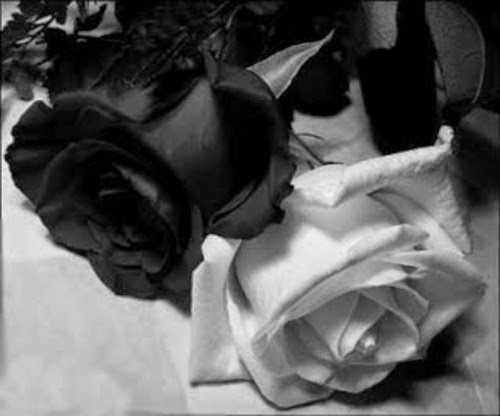 A photography in black and white that allows us to appreciate a white rose and a black one together. 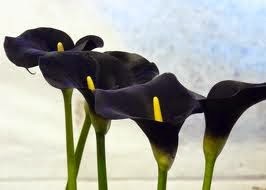 When we think about the most elegant and beautiful flowers we think about calla lilies, but it presence is even more impressive when they are black. 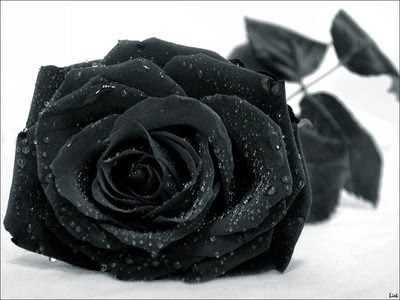 A beautiful image with a black rose and some drops of water. 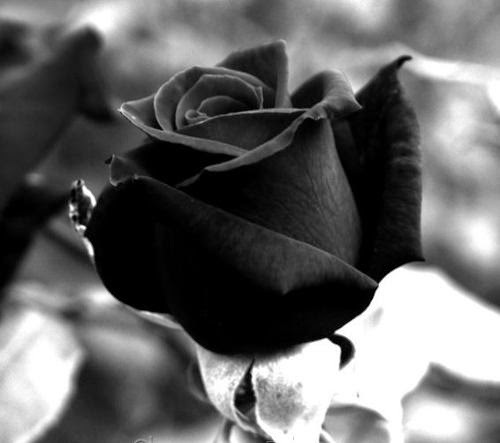 A black and white photograph of a rose. 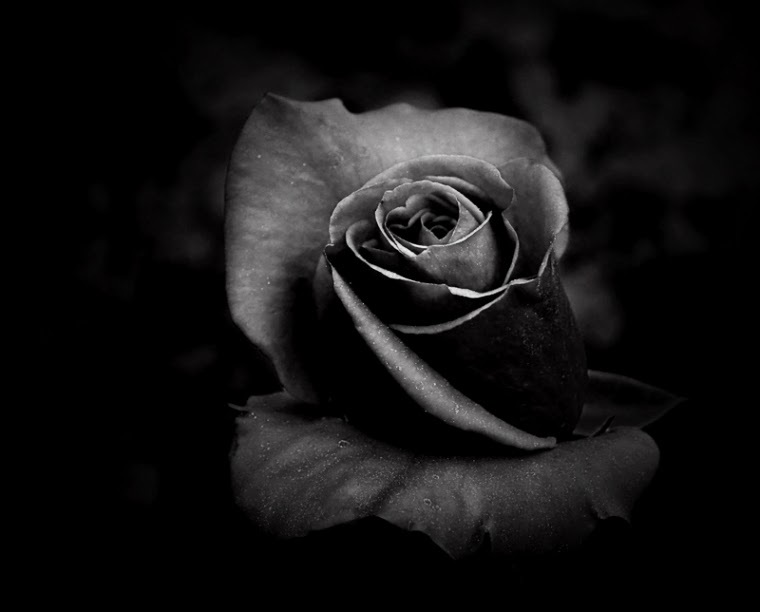 If you were looking for amazing images, in this picture we have a rose in gray tones on a completely black background. 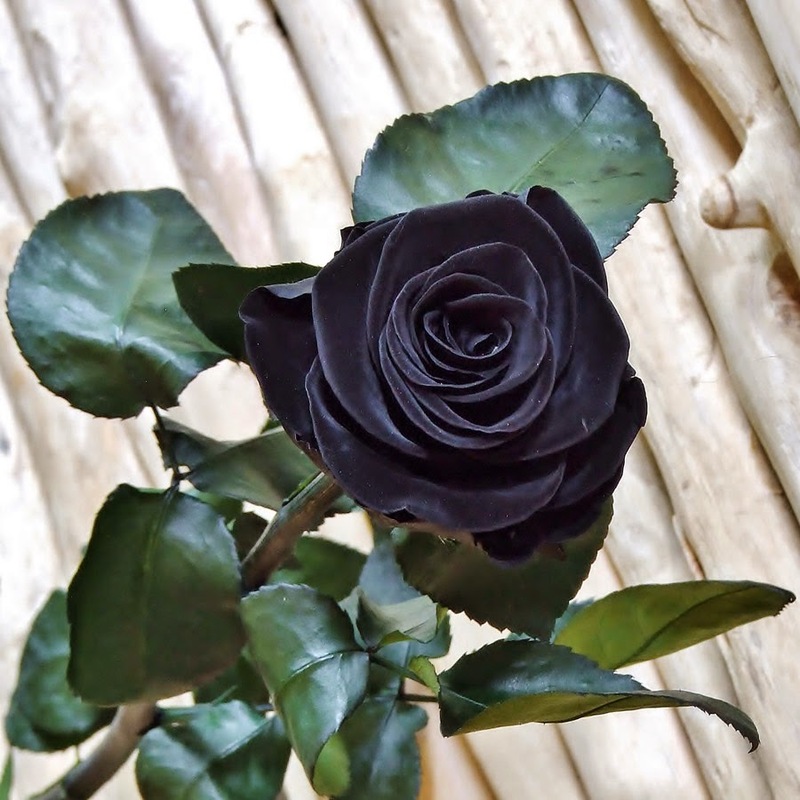 A beautiful black rose with a background of green leaves that make it even more amazing. 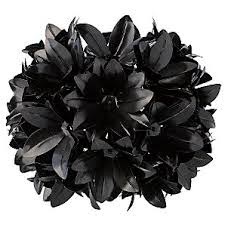 In this image we have a group of exotic black flowers in their natural form. 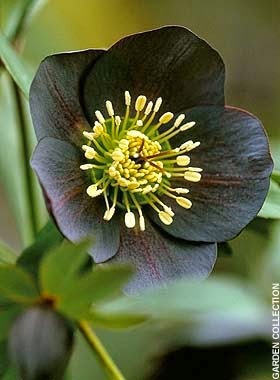 Nothing better than a black flower in combination with yellow pistils. 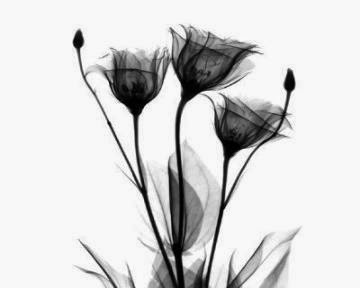 If you prefer an image with artificial black flowers, this might be useful for you. 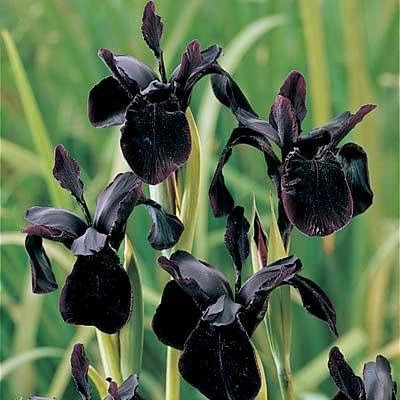 Another example of artificial black flowers, in this particular case, the elegance and delicacy of its leaves and petals is incomparable.